What does the Rashomon effect mean? 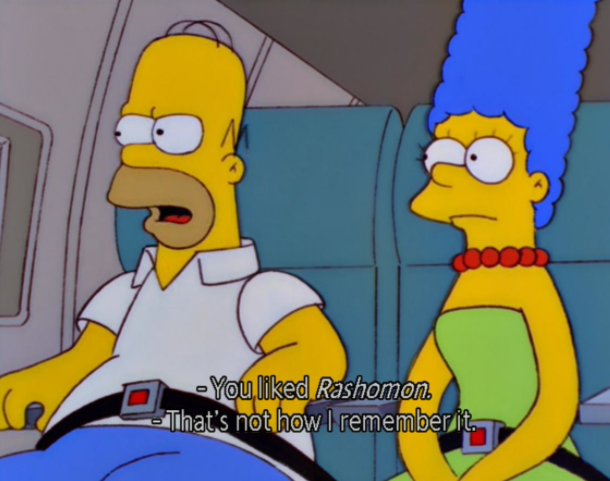 The Rashomon effect refers to an instance when the same event is described in significantly different (often contradictory) ways by different people who were involved. Evaluating cons is incredibly difficult because no two people went to the same convention. It's that Rashomon effect. Where does the Rashomon effect come from? Japanese filmmaker Akira Kurosawa directed the 1950 film Rashomon, in which four different people provide contradictory accounts of a samurai’s murder, despite all having witnessed the crime. The film explored the issues of the unreliability when depending on witness testimony and has spawned a variety of other films and TV shows that explore a situation using a similar literary device, wherein the story is told through the viewpoints of different characters who supply conflicting stories. 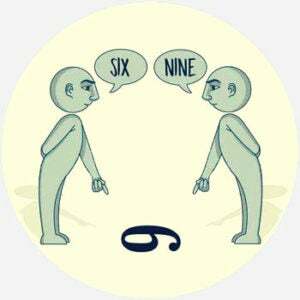 Whether the people’s competing explanations are different because of the fallacy of memory or because of self-serving interests varies. The film has also spawned what is known in legal, psychological, and philosophical circles as the Rashomon effect to describe multiple witnesses or participants providing plausible but contradictory stories about the same event. Who uses the Rashomon effect?